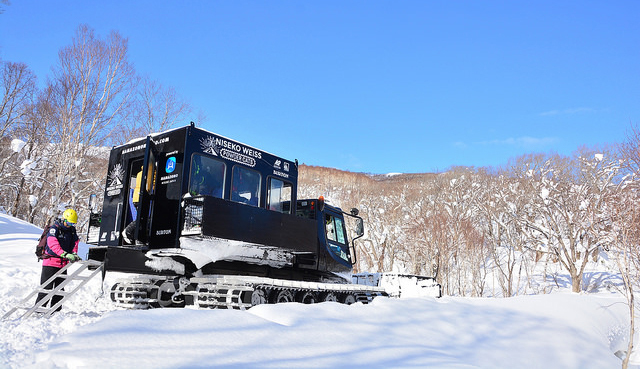 If you are looking for fresh tracks and the mountain just for you and your friends, Niseko Weiss Powder Cats is your answer! It provides cat assisted ski and snowboard adventures on our own private mountain. 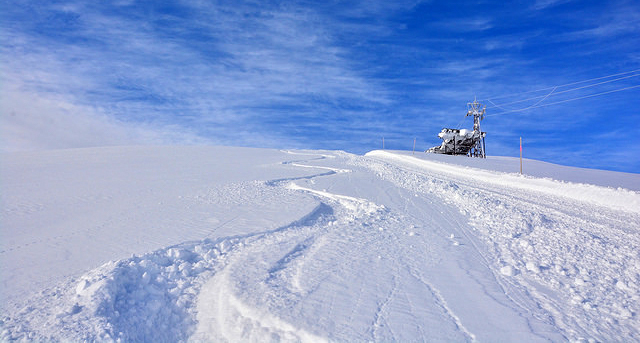 A maximum of 12 guests per day guarantees line after line of fresh tracks without queueing for lifts or hiking. Groups are joined by several guides to give advice on the best spots on the mountain and ensure your safety throughout the day. A trained photographer will also take part in the tour and provide a link to the day's epic photos for you to keep as a memory. 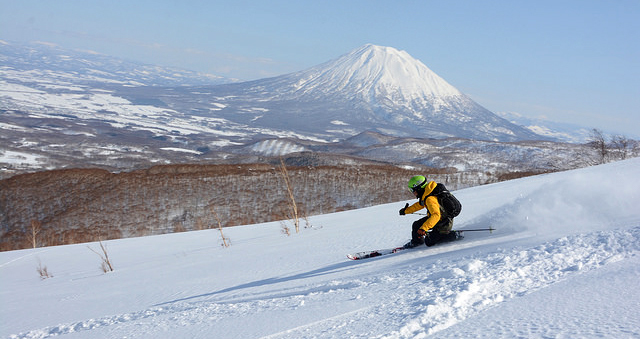 Niseko Weiss Powder Cats is ideal for guests looking for fresh tracks in a relaxed environment. The terrain on Mt. Weisshorn is ideal for beginner to intermediate powder skiers and snowboarders, or those who want an exclusive powder riding experience. * The price includes safety equipment, lunch and transport to Weiss from Hanazono. * Book early with only 12 seats available each day. * Advanced bookings are required 1 day prior, by 8:00pm.